Buy the WasteAway 400A online, and save time and money. Manufacturer’s RRP £660 – so buy here for BIG savings! 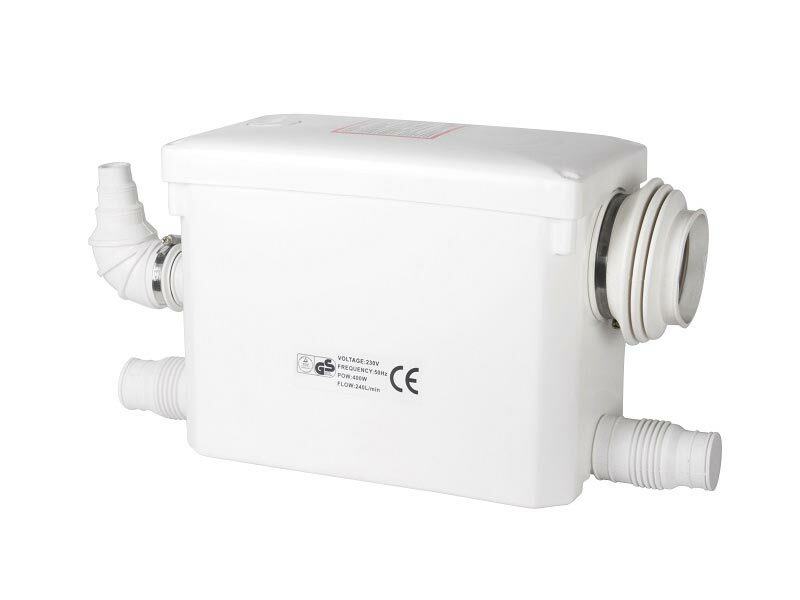 The WasteAway 400A is an external macerator pump that can be built into a wall cavity provided by a concealed frame system. The reservoir is also built into the wall. All the user sees is a large push button that activates the flush. It can be used with any wall-hung toilet system. Since the WasteAway 400A hides the reservoir, macerating pump and pipes from view, this type of installation gives a lean and clean look. 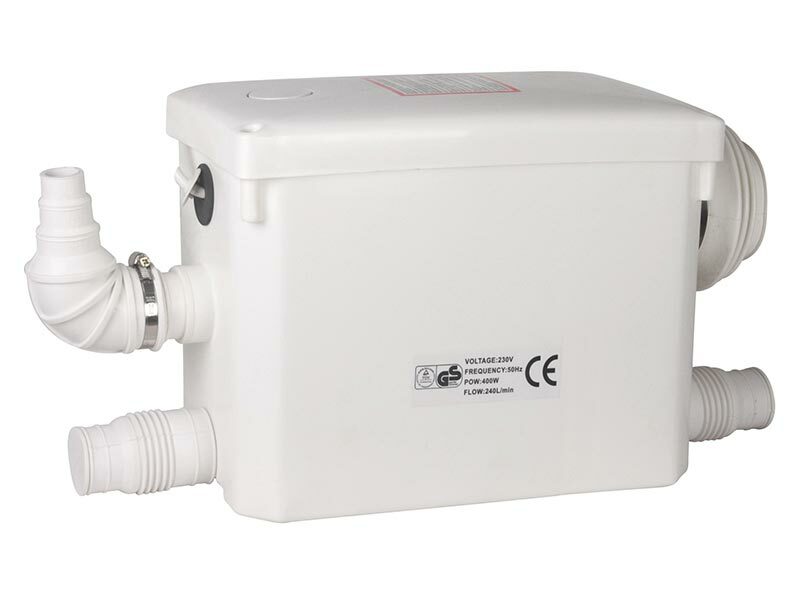 The WasteAway 400A is simplicity itself to install, as there are just three connections. 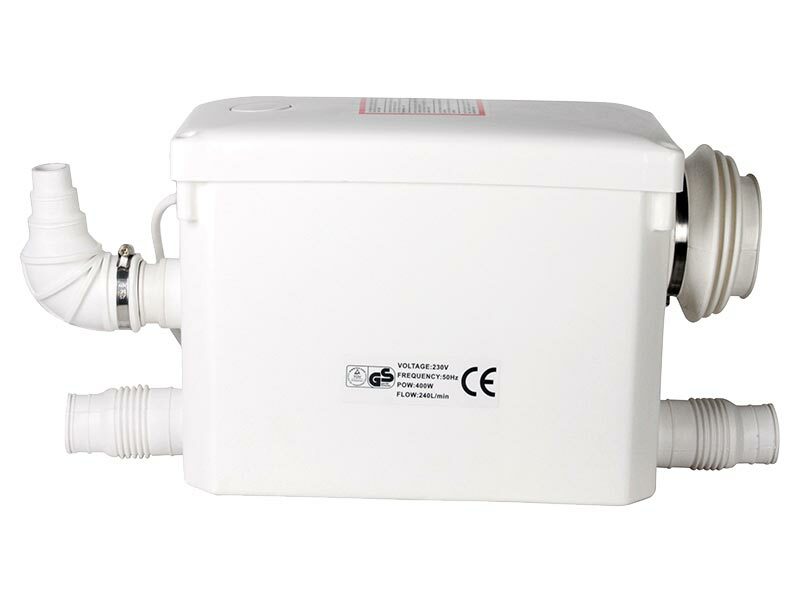 Designed to be concealed from view, where back-to-wall or wall-hung sanitary ware is required, the WasteAway 400A can take waste from a WC, wash basin, and shower. It is an ideal choice for a modern, sleek finish. Why choose the WasteAway 400A? The WasteAway 400A, along with all other WasteAway systems, can be bought online with the reassurance of dealing with the one of the leading online macerator suppliers in the UK.